Nothing means more to us than bringing our customers great value and service. We will continue to grow to meet the needs of all our customers, delivering a service beyond all expectation anywhere in Co. Galway or outside. Please give at least 5 days notice for delivery and fulfillment of your order. For bigger celebration cakes, our lead time is usually 2-3 weeks. This allows us time to design and plan for all the requirements of your event cake including any non-stock items which may be required for the design. We do take last minute orders, so please check our Quick Order page. 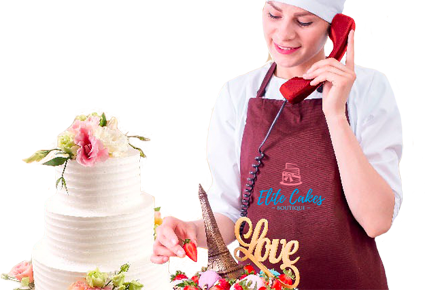 For wedding cakes and larger celebration cakes that require on-site assembly, we will gladly contact you to arrange delivery and set up times on your behalf. Delivery charges start from €5.00 and increase in price; please contact us for delivery costs to your area. Delivery to immediate areas is free of charge. 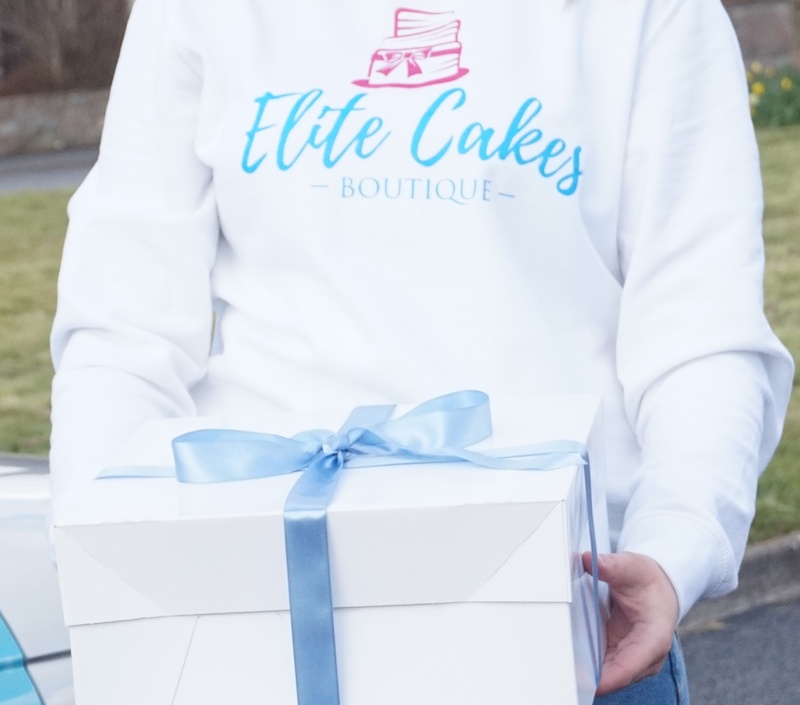 For cake orders €100 and more, delivery in Galway is free.